Woah, these sold out fast! 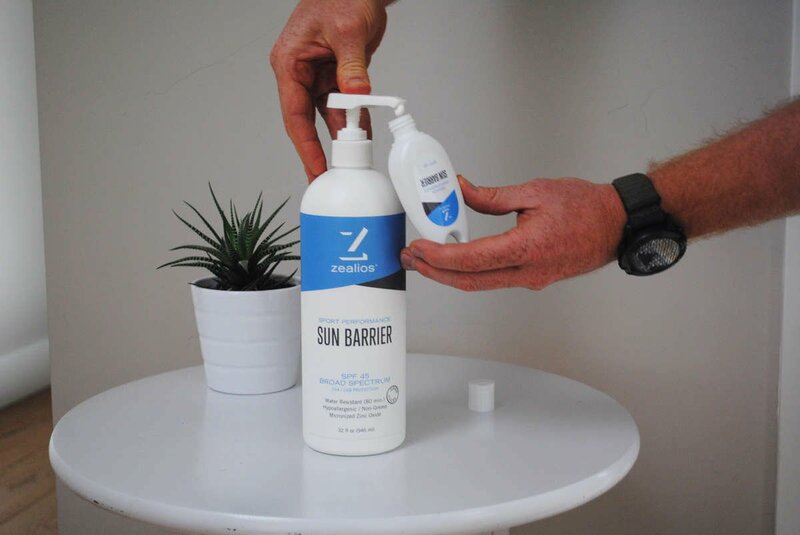 We hope to have these handy bottles back in stock shortly. Thanks for your patience. 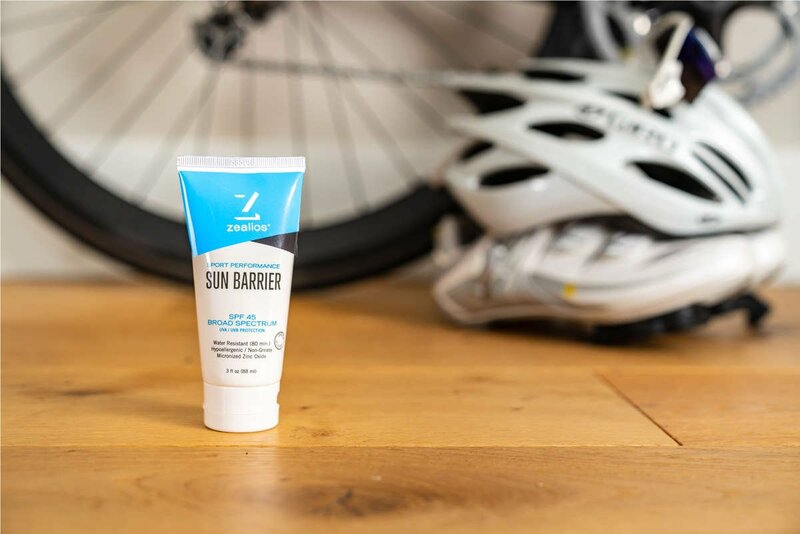 Take your Sun Barrier anywhere!